A moment ago, we were happily reading through random Critical Information Summaries on the web (as you do) and, almost at the end of one that looked pretty good, struck the paragraph above. 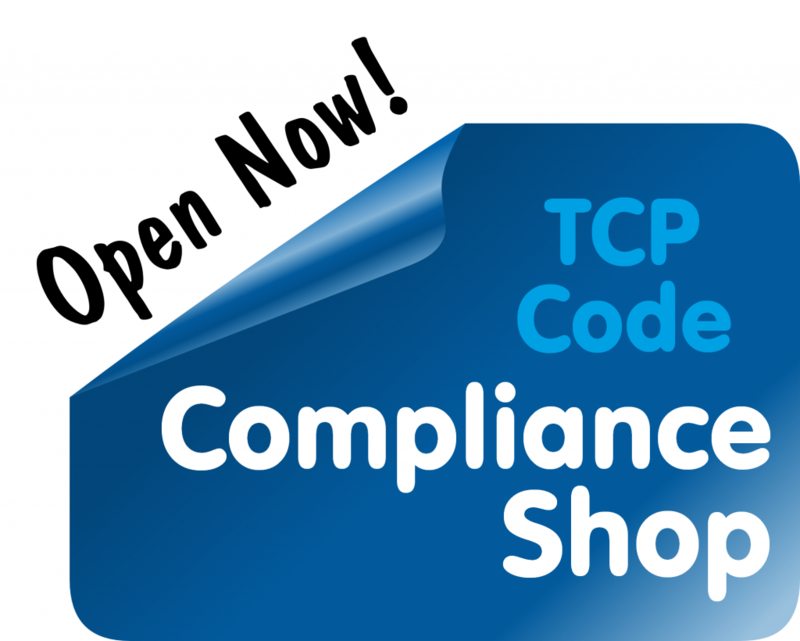 Read on to find out why a telco just can’t say that under the TCP Code. Complaint means an expression of dissatisfaction made to a Supplier in relation to its Telecommunications Products or the complaints handling process itself, where a response or Resolution is explicitly or implicitly expected by the Consumer. An initial call to a provider to request a service or information or to request support is not necessarily a Complaint. An initial call to report a fault or service difficulty is not a Complaint. However, if a Customer advises that they want this initial call treated as a Complaint, the Supplier will also treat this initial call as a Complaint. If a Supplier is uncertain, a Supplier must ask a Customer if they wish to make a Complaint and must rely on the Customer’s response. Issue No. 1 is that the CIS statement purports to redefine what a ‘dispute’ ie ‘complaint’ is. It tells customers they can make a complaint if they believe they are being treated unfairly or incorrectly. But according to the TCP Code, a customer has complained if they express dissatisfaction and expect a response. A telco can’t change that definition. It can’t redefine it as being where ‘you believe you are treated unfairly or incorrectly and wish to take the matter further.’ Under the TCP Code, the customer doesn’t have to ‘believe’ anything to make a complaint, or even to wish to ‘take it further’. All that’s required is that they express dissatisfaction, in a way that says, or suggests, that they want you to take it further and respond. In many cases, customer service representatives do not acknowledge when a customer is making a complaint or escalate it to the right staff member or team. That’s why the Code sets nearly no conditions on a customer complaint. If they express dissatisfaction, that’s a complaint. No enquiry into their ‘belief’ is required. Whether they feel treated ‘unfairly’ or ‘incorrectly’ or something else is equally irrelevant. Likewise, there’s no test as to whether the customer ‘wants to take it further’. All that’s required is that a response is expected. If those two elements — dissatisfaction and expectation of a response — are satisfied, the telco has a complaint on its hands. Full stop. The second issue is that the CIS purports to limit how a customer can make a complaint. The implication is that a complaint may only be made in writing … a considerable hurdle for many people, especially when the CIS doesn’t even provide a postal or email or web address to which a written complaint could be directed. Nothing in the TCP Code permits a telco to suggest that a complaint may only be made in writing or even should be made in writing. On the contrary, clause 8.1.1(a)(vii)(C) of the Code expressly requires complaints to be accepted verbally. It’s all left up to what suits the customer. Yes, it is. ACMA specifically identified that telcos create problems by ignoring customer sentiments that the telco chooses not to rate as ‘complaint’. So, a CIS that tries to narrow the Code’s definition by adding an element of customer ‘belief’ and by specifying two issues the belief must refer to, and at least creating the impression the customer can only complain in writing is not consistent with the TCP Code. This entry was posted in Complaint Handling and tagged complaints. Bookmark the permalink.